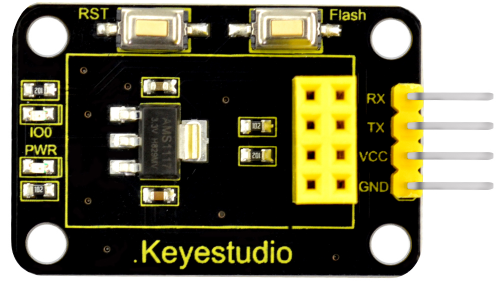 When testing the AT command, you should use a USB to Serial module, that is FT232 module, and an ESP8266 WIFI module. Connect well and then connect them to your computer using mini USB cable. 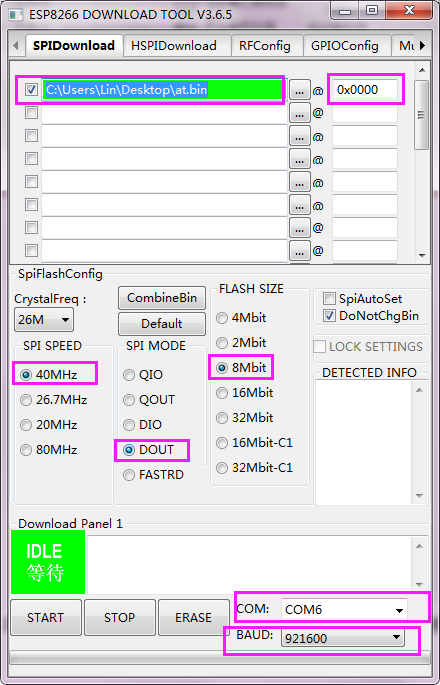 Connected successfully, open the ESP8266 debugging tool, set the baud rate to 115200, click to open the Serial Port, and click Test the AT. You should see the data received window will print out AT OK.
To set other AT commands, the method is similar. 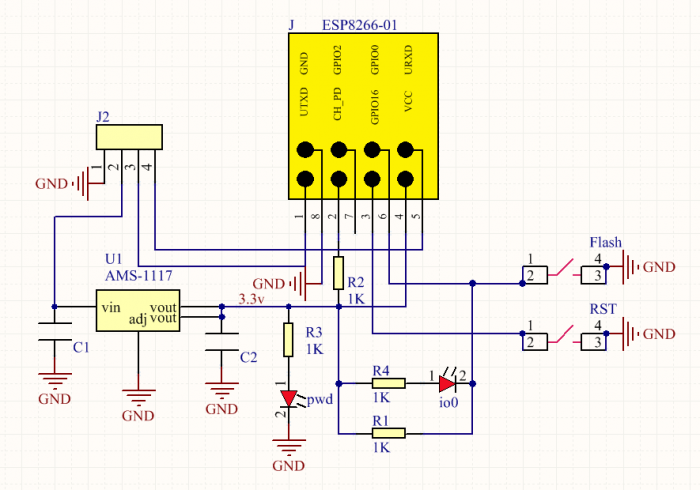 When setting the AT command, you should use a USB to Serial module, that is FT232 module, and a WIFI to serial shield. 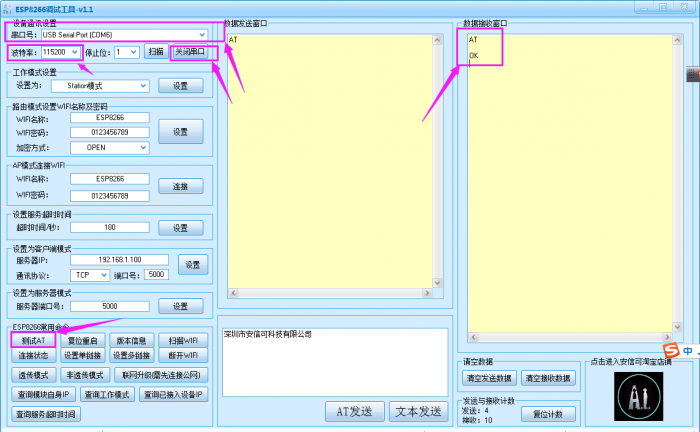 Then open flash_download_tools_v3.6.5software, click to open. 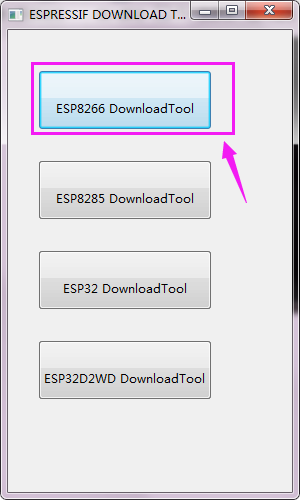 Wait for a minute, pop up the below interface, click the ESP8266 Download Tool. Enter the interface to set the firmware burning. This is the address of firmware burning. Hold the FLASH button on the shield, and Tap START button, then press RST button on the shield, release the FLASH button. 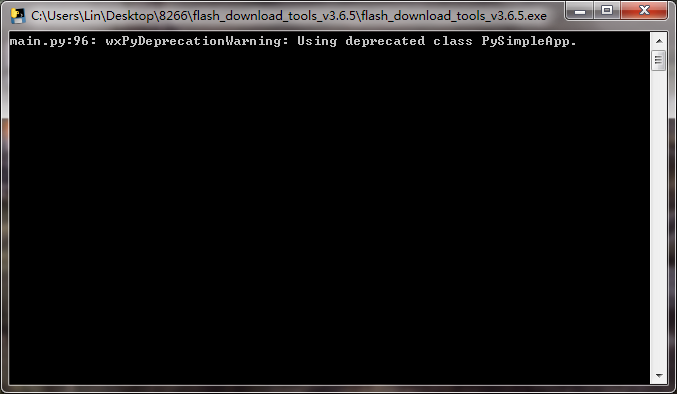 The module will enter the download mode. Shown below. 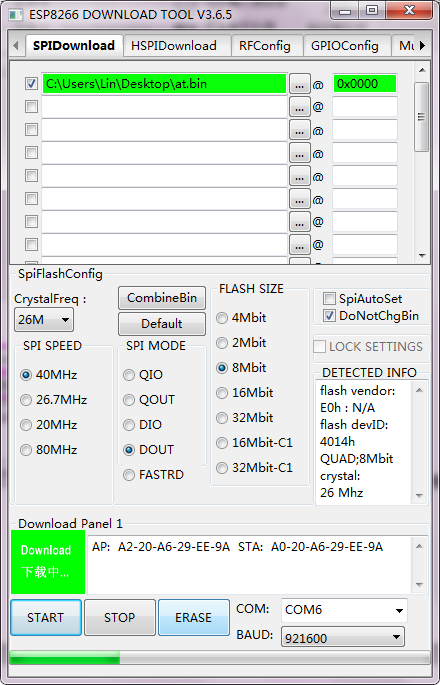 Firmware download completed, can enter the corresponding software to set the AT command.